Guaranteed Fixed Price. We don’t increase the price when we visit your home. We quote you on the phone and stick to the price. Guaranteed. Concerned you won’t get your bond back? Our qualified cleaners know exactly what you need to get your bond back. And we’ll keep working till it’s done. Rental Inspections are a thing of the past with our one stop cleaning solution. Our experts make sure you pass your inspection every time. All our house cleaning staff undergo initial and regular police checks so you can have peace of mind. We take the security of your home and business seriously. We guarantee our house cleaning will get your bond back. We’ll continue to come back if we need to – and we’ll do it at no charge – or your money back. Our friendly team of qualified cleaners are ready to work with you day or night, 7 days a week. Please call us anytime for a fixed price quote on any of your cleaning requirements. We have 15 years of cleaning experience and all our team are police cleared. We look forward to hearing from you soon. 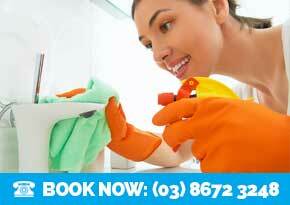 When you’re looking for quality house cleaning services, House Cleaning Melbourne is your first stop shop. We guarantee that you get value for your money, a qualified team of cleaning professionals who are going to keep your house cleaning costs low. You’ll know when you order service with us you won’t be blowing your entire house bond just to get your house bond back, our reasonable rates makes it a win/win situation for all involved. Compare our costs to our competitors, and you’ll see that you’re getting the value you need at a cost that makes sense for you. We’ll even include a comprehensive list of the services we perform, so you can ensure that your home is going to see the delicate attention it needs to look its best. 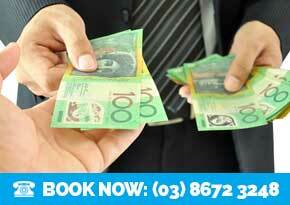 Our rates are incredibly competitive, just get a series of house cleaning quotes and see. Whether you own a large single family home or are renting a small studio apartment, our experts are ready to provide you with the residential house cleaning you need to be living your best. There’s nothing like the warmth and comfort of a clean and organized home, especially when you aren’t the one that’s done the work! We offer complete and thorough service, following a codified list of cleaning check-lists to make sure even the most out of sight places get cleaned. By seeing to the fine details, the coils on your refrigerator, the back side of your ventilation covers, and more, we ensure the health of your house and the lifetime of your appliances. Additionally, each of our agents are trained to be courteous and friendly, making their time in your home and around your family pleasant. Let our team of experts come in and do your steam cleaning, wash your dirtiest walls, even get to the bottom of your trash bins and leave your home smelling fresh and clean. 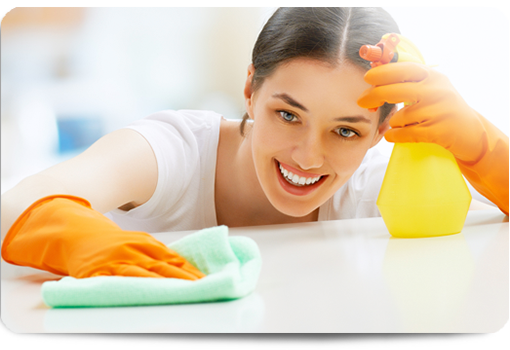 Our domestic house cleaning services provide excellent value for you and your family, provided by professionals who know their business, and are friendly and professional in their comportment. 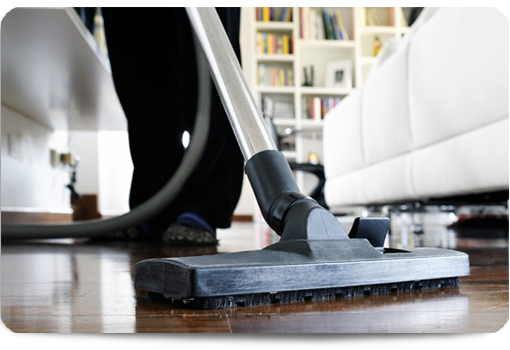 We provide a broad range of services, floor cleaning, window cleaning, all of the elements that go into a complete and thorough cleaning of our home. Further our training ensures that our experts are familiar with all the types of surfaces they can encounter, such as linoleum, tile, wool carpet, bamboo, and more for flooring. For furniture they know the specialized techniques that go into dealing with an upholstered piece, as well as bare wood, antiques, vinyl, leather, and more. Needless to say, when you’re looking for a company with a commitment to excellence and a range of services that can cover every possible need of your residence, House Cleaning Melbourne is the place to go. If you’re interested in how to make a bed like a professional, here’s a great video from all seasons in Paris showing you how the pros do it. 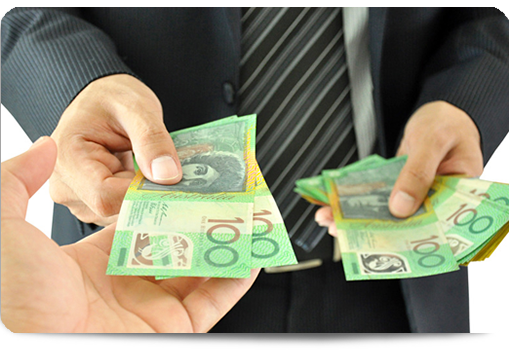 No one likes throwing good money after bad, and that’s why we here at House Cleaning Melbourne guarantee the quality of our services. 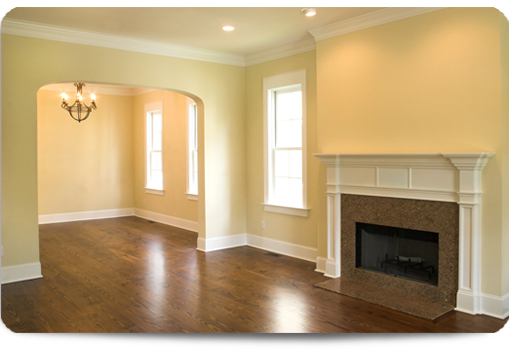 When we send out a professional to take care of your home, your satisfaction is completely guaranteed. If you have any kind of problem, you contact us and our cleaning team will come out and make it right at no additional cost. Our customers have amazing things to say about the level and quality of service they’ve received from our company, and we know you’ll be satisfied as well. 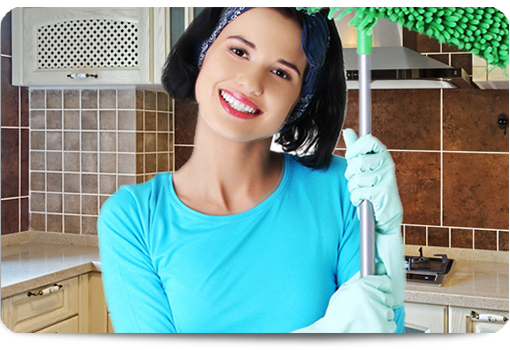 Whether you’re dealing with stubborn stains on floors, nooks and crannies in your home that never seem to get clean, or a part of your home that doesn’t get the attention it needs, House Cleaning Melbourne has the cleaning professionals you need. With years of experience and a commitment to exceptional quality, they’ll arrive at your home and leave it feeling and smelling fantastic. Don’t waste your time or money searching through House Cleaning Companies that don’t get the job done, contact us today for the highest quality domestic cleaning services available in Melbourne today.